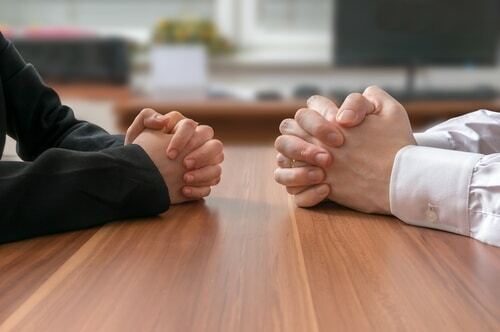 Do You Know How to Negotiate in the Workplace? 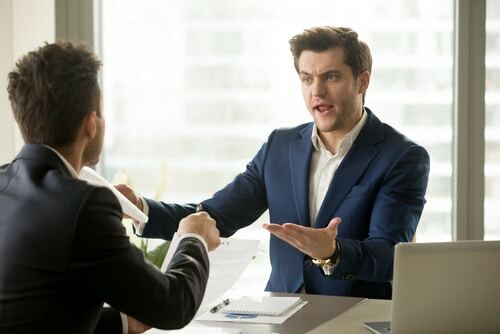 Very often, people see the words ‘negotiate in the workplace’ and think ‘conflict in the workplace’. In truth, negotiation does not necessarily mean convincing the person you are talking to. Highly skilled negotiation is the key to minimising conflict, resolving problems and achieving a win-win. At some point in your career, you will have to negotiate. 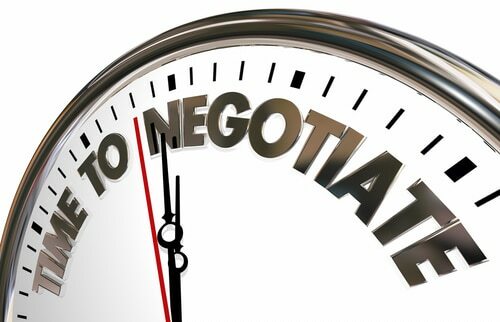 You will need to know how to negotiate in the workplace whether it is a job offer or how a project will get handled. Negotiation is a skill that needs developing, as many of us are not in a position where negotiation is a key part of their role. Firstly, be very clear that to negotiate in the workplace is not about ‘winning’. This is a falsehood you need to completely discard from the conversation. Negotiation is about meeting mutual goals in a way that satisfies all parties. The key here is to listen to the other person’s needs. If you listen only with an ear to your own outcome, you may well miss their motivation. This is crucial to negotiation skills. Have your outcome in mind but recognise that the goals of the other person can be achieved without compromising yours. And compromise is the ideal outcome in any short-term negotiation. It will give you short-term results but may not work in all scenarios. In fact, for long-term gains, it could well be desirable to give more ground than you gain in some negotiations. Strategically, you are more likely to achieve long-term goals in this way. You need to know that you are not always going to be ‘right’ in a negotiation. This realisation often comes about during particularly stark negotiations where there appears to be a right/wrong situation. Listen carefully to your colleague’s argument – maybe they are correct, and you are not. Also, whenever there is a conflict/disagreement between what you think is the cause of any ‘sticking points’ during the negotiation and what the other person thinks the root cause may be, do not assume that you know what the other person is thinking. Ask the other person what their reading of the situation is, and then seek further explanation if necessary. Never resort to threats, even strategically. When faced with a stalemate during negotiations of any kind some people respond poorly, even aggressively. They might make threats or issue ultimatums or, they simply walk out. This type of ‘hard line’ negotiation rarely achieves results, short or long-term for either party. Furthermore, it demonstrates the weakness of your ability to negotiate in the workplace effectively. Keep your emotions in check; you are not in the playground anymore. Finally, position yourself as someone known for their negotiating skills. If you demonstrate these abilities whether as an applicant or manager, you will inevitably achieve the results you desire. There are many books on the market that specifically address the art of negotiation. Two books that have been well received are Getting More by Stuart Diamond, and The Secrets of Power Negotiating by Roger Dawson. If interested, take a read of these books and let theory help you put negotiating techniques into practice.